Additional details have been released on the death within the Guesthouse Inn. 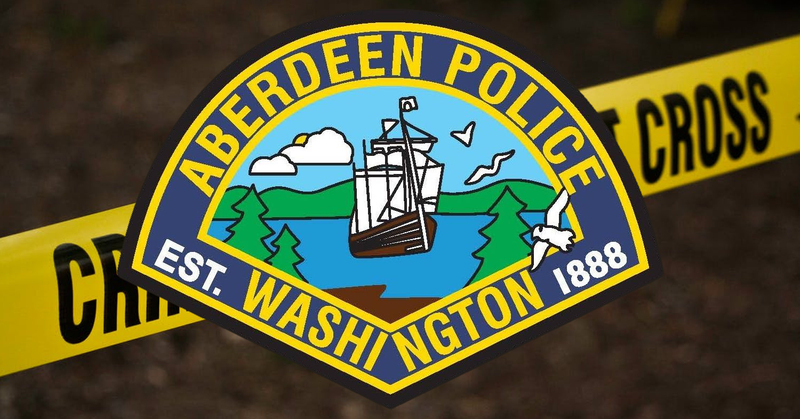 According to an update from the Aberdeen Police Department, prior to being sent to the motel on Wednesday they were called to the Aberdeen Safeway after a woman was seen with bloody hands and bloody clothing. They tell KXRO that police and paramedics made contact with the 35-year-old Aberdeen woman, but she was unwilling to explain how she was injured and was uncooperative. Around the same time, the Aberdeen Fire Department were sent to the Guesthouse Inn after a woman was found bleeding and unconscious. AFD arrived and found the 53-year-old owner of the motel deceased from what APD calls “visible homicidal violence”. APD says that officers searched for the bloody woman, finding her on Market Street and taking her in custody. They tell KXRO the 35-year-old suspect has a history of mental health challenges, substance abuse, and physical violence. They add that she had previously been staying in a room at the Guesthouse Inn, and she and the victim were familiar with each other. The investigation is ongoing. If you have information related to this investigation (APD Case #19-A02542), please contact Detective J. Perkinson at #360-538-4424.